People get divorced, marriages end. Questions about the divorce process. 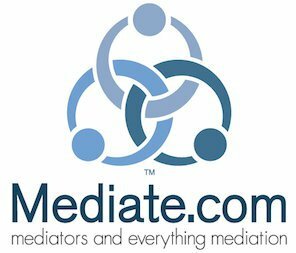 TLC Mediation – financial planning and helping people understand the ramifications and financial impact of divorce. Trained therapist. Asked to help by an attorney or a person going through the divorce to help clients to make good financial decisions moving forward.